BRUSSELS, Belgium, EU- The British Overseas Territory of the Virgin Islands (VI) was recently placed on a grey list. This means that if certain steps are not taken to correct what the European Union (EU) regards as anti-tax avoidance standards the VI will be blacklisted. The VI, through its London Office, remains active in having open dialogue with the EU on the Territory’s position. 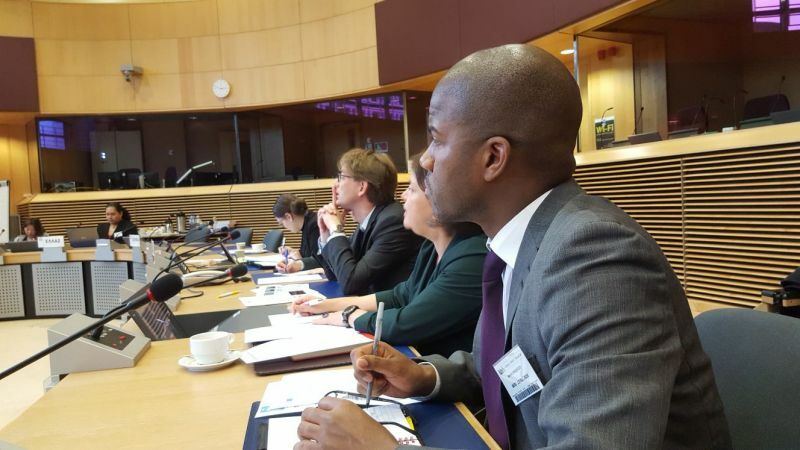 It was on March 13, 2018 that a meeting was convened in Brussels, Belgium with the EU Commission, The Director General of Tax and Development Cooperation and Co-Chaired by the Territory’s EU/London Ambassador E. Benito Wheatley. 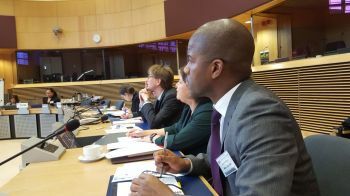 The summit, referred to as the Financial Services Partnership Working Party (PWP) between the EU and a number of Overseas Countries and Territories (OCTs), facilitated discussions about the EU's list of non-cooperative jurisdictions for tax purposes. The group included Representatives and Technical Experts from Aruba, the VI, Curacao, Cayman Islands, French Polynesia, Greenland, Montserrat, New Caledonia, Sint Maarten and Turks & Caicos Islands. The Representatives discussed the state of play of the listing process and ongoing engagement. The participants also discussed beneficial ownership developments in the EU and OCTs and the EU's approach to taxation in the digital economy, according to Mr Wheatley, in a brief statement to our newsroom. 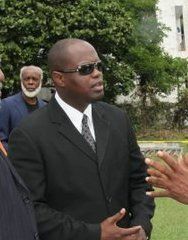 Mr Wheatley, the current head of the BVI London Office, who will be replaced soon, co-chaired the meeting on behalf of the VI and currently serves as the Co-Chair of the OCT/EU Financial Services Partnership Working Party. “It is critical that the EU and OCTs maintain dialogue on tax and other financial services issues to gain a greater understanding of any concerns,” Wheatley said. Meanwhile, Mr Wheatley was joined at the meeting by Deputy Director of the BVI London Office Dr Sandra M. Besson and Mr Stephen Johnson, a consultant retained by the VI Government. guess they also want the financial sectors of all the other countries on the black an grey lists? Poor Ben look tired and stressed out . bastards, if it had any common sense. We need to stop living a dream and wake up to the fact that these people are trying to destroy our financial sector or at the lease neutralize it. They are not sympathetic to the fact that that is our major revenue earner or potentil damage to our standard of living if they succeed in destroying it.